After a long vacation, Jor’Dan Armstrong channels the sites and sounds of California to bring “fun” back to Gospel music. 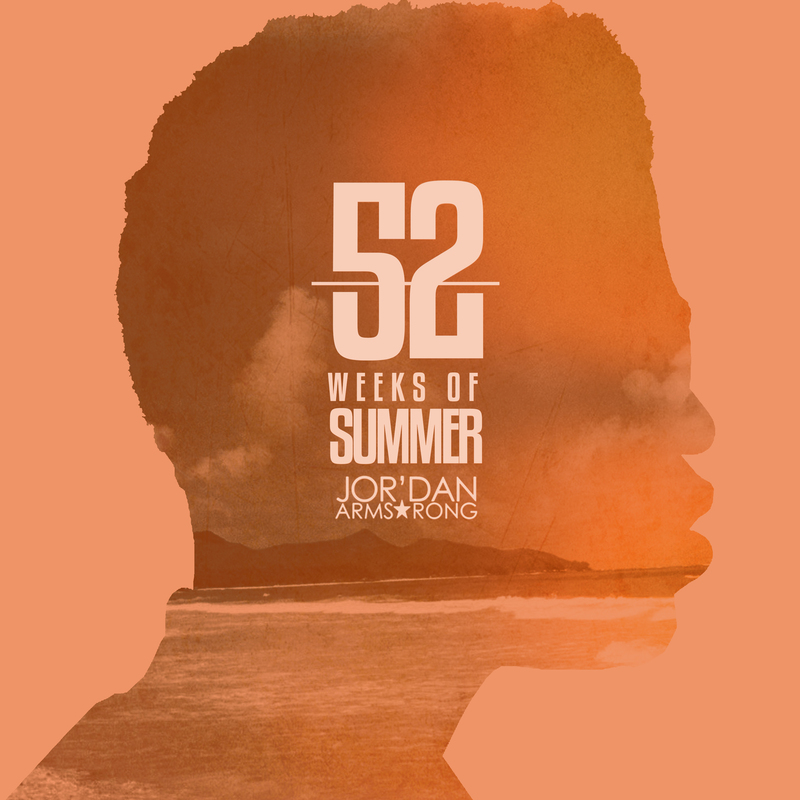 Atlanta, GA: Artist/Producer, Jor’Dan Armstrong, takes listeners on a vacation to sunny California with his new project entitled “52 Weeks of Summer.” Produced by Jor’Dan Armstrong and TedyP of The Good Guys, listeners have the pleasure of living out the dream of experiencing the summer all year-round. 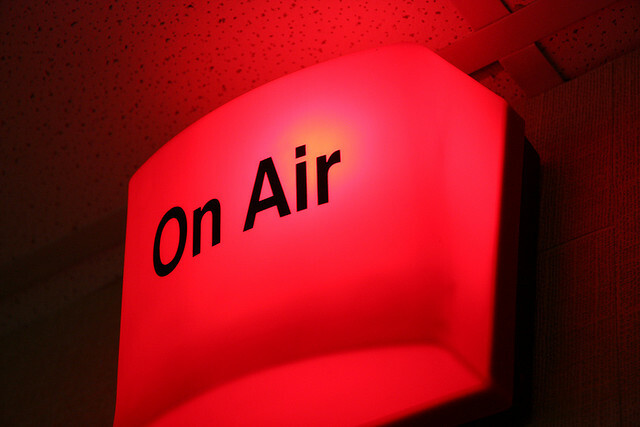 “With this project, I wanted people to know that you can have fun and still be a Christian. 52 Weeks Of Summer is the soundtrack for that. Sometimes, I feel that society and religion puts Christians in a box, but music will always transcend,” says Jor’Dan Armstrong. 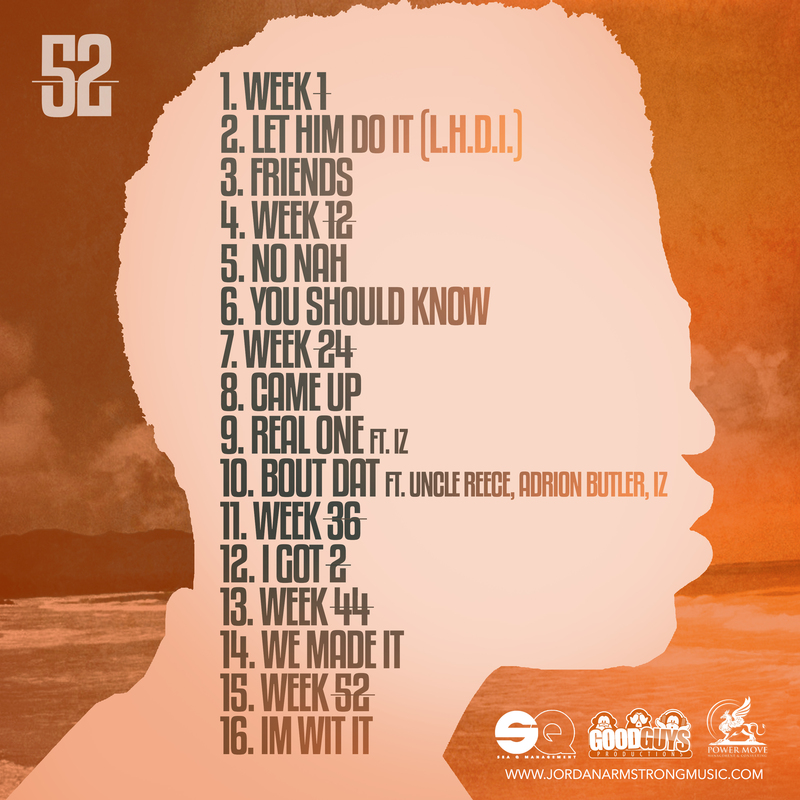 Pre-orders of “52 Weeks of Summer” will be available on all digital download sites starting on March 21, 2015, for a discounted rate of $7.99. Uponpre-order, four songs will be released until the full album is officially released on March 31, 2015.